The Health Ministry may limit the operation hours of 24-hour eateries in Malaysia to midnight in their efforts to promote a healthy lifestyle. 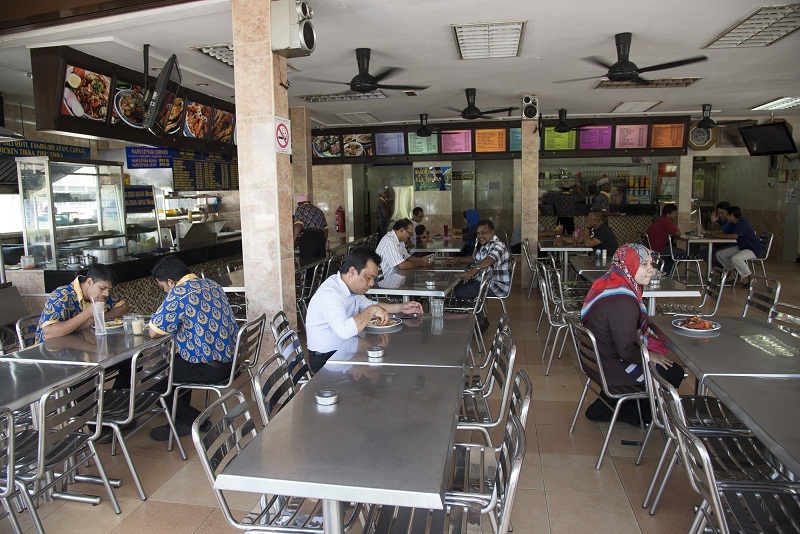 KIMMA president, Datuk Syed Ibrahim, believes that mamak restaurants provide a safe environment for people, especially for university students in the nighttime. "These students hold study groups and discussions at a lot of mamak restaurants that are open 24 hours, seven days a week. It is a safe environment where boys and girls can mingle," he said as reported by Malay Mail Online yesterday, 25 December. "What's going to happen if you take this away from them? They may go somewhere else that isn't safe. "For Muslim students, are they going to a friend's house with boys and girls mingling around, unchaperoned?" questioned Datuk Syed. He opined that such situations could lead to acts of khalwat (close proximity) and arrests by religious officers. Datuk Syed was commenting on the Health Ministry's latest initiative to fight non-communicable diseases (NCDs) such as stroke, heart attack, cancer, diabetes, asthma, and chronic respiratory diseases with a new set of policies to promote a healthier lifestyle. One of it is limiting the operating hours of eateries in the country to midnight. Datuk Syed thinks that there's more to these restaurants than just providing food. Malaysians will just end up cooking and snacking at home if there are no restaurants open late at night, added Datuk Syed. "We are known for our food throughout the world. Tourists come here and are amazed that food is available 24 hours a day. Have they thought how this would impact the tourism industry?" Another concern Datuk Syed raised was regarding factory workers who have irregular working hours and always turn to mamak restaurants for hot meals. "Where are these workers going to get their meal if they can't drop by mamak restaurants during their break? What about the security guards on night watch? Who is going to feed them?" Datuk Syed questioned. He said that KIMMA will prepare a counter-proposal and submit it to the Health Ministry when the government makes an official announcement on the new policies. New Straits Times (NST) reported that the ministry is currently in the process of discussing the key policies. It was reported that NCDs account for 73% of the deaths in Malaysia, with hypertension, diabetes, and cardiovascular diseases being the main killers. 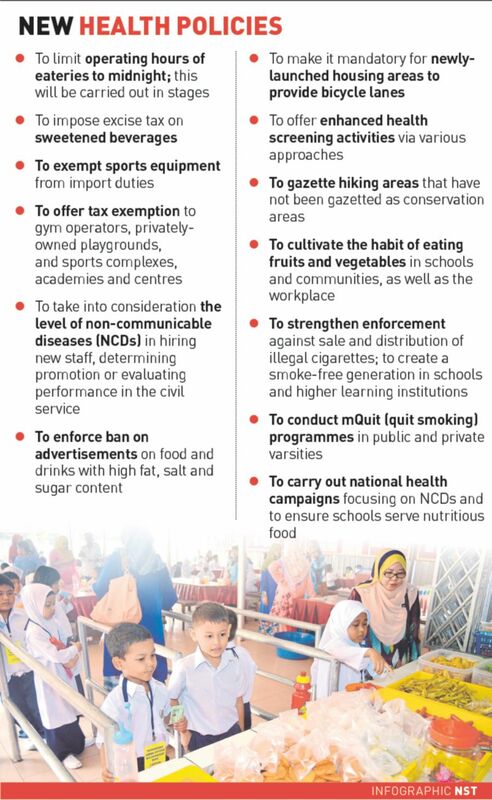 The 13 key policies the Health Ministry may implement to build a healthier Malaysia. Do you think limiting restaurants' opening hours can help reduce health problems in the country? Let us know in the comment section below. A man found the child around 2.15am yesterday, 25 December. Malaysia Airports Apologises For "Mary Christmas" And "Happy New Years"
A bunting with the spelling mistakes had gone viral.